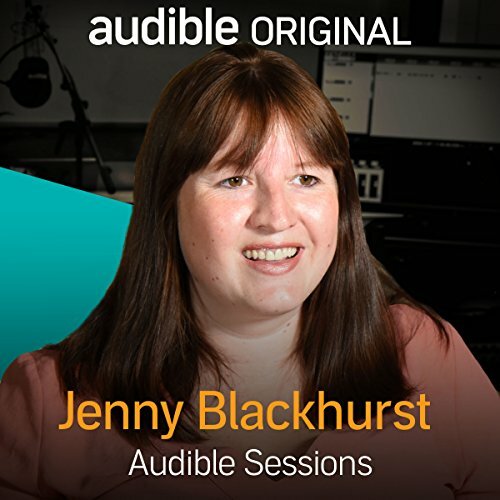 Showing results by narrator "Jenny Blackhurst"
To those who know her, it’s hardly a surprise that Jenny Blackhurst would eventually become a crime writer. After the birth of her first son, she returned to her childhood love of thrillers and crime fiction and wrote her debut novel, How I Lost You. Jenny joins Robin Morgan in the Audible Studios to discuss her latest psychological thriller, Before I Let You In.